It's that time of the year where every brand is coming up with their own Christmas set. Throughout history, I've spend so much on impractical Christmas sets because I'm a sucker for packaging. In the end, I feel like I could have spend the money on the stuff that are more useful. I don't want you to repeat my mistake, so I am going to recommend you some Christmas sets that are really worth buying. The recommendations are based on value and practicality. Please note that these recommendations are based on beauty products only. The products can be a gift for someone, even for yourself and it is NOT targeted at specific receiver such as for mom, dad, sister, etc. It is a recommendation based on usefulness/value of the Christmas set. 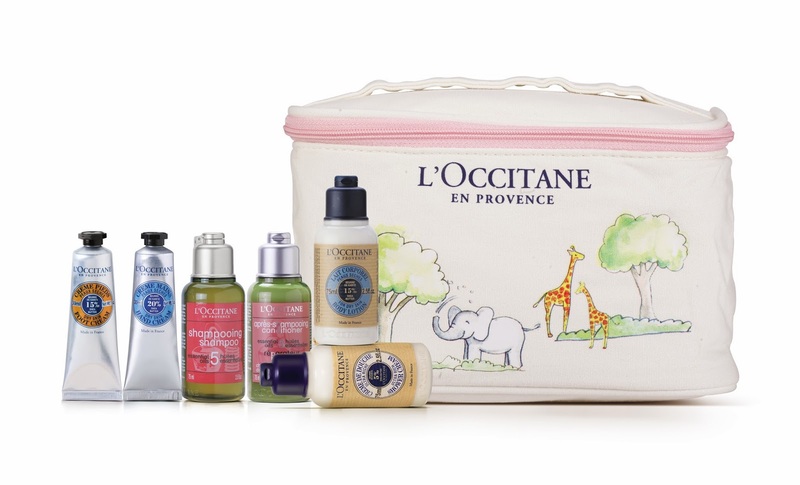 If you walk into L'Occitane boutique, they have tonnes of Christmas sets this year. If you're getting a gift for someone, the Travel With You set is really worth it. This is the season where people go on holiday and travel back home, I think this set is perfect one for the season. It comes with Shea hand cream & foot cream, No. 5 Repairing shampoo & conditioner, Ultra rich shower cream & body milk and a really cute cotton pouch to store all the products in it. Last year's OPI Holiday Collection was the Skyfall Collection. I didn't like it that much because the colors were more warm and they look pretty boring. 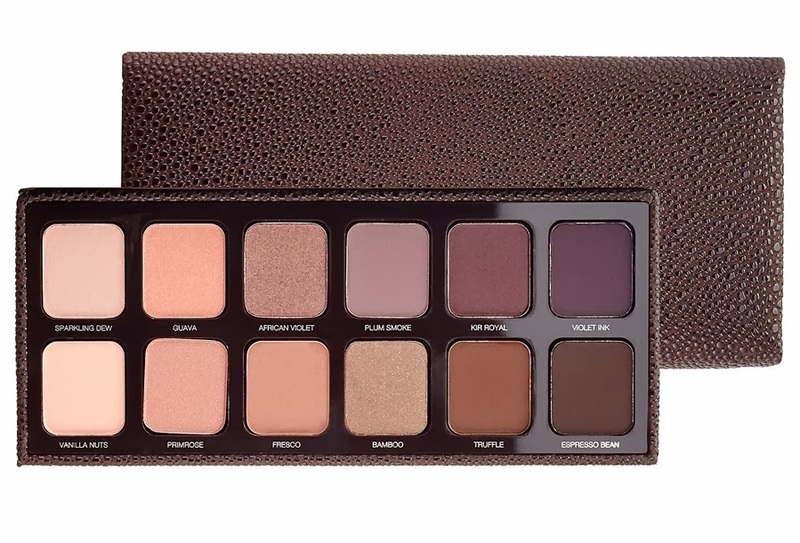 It felt like I have almost similar shades for the entire collection. 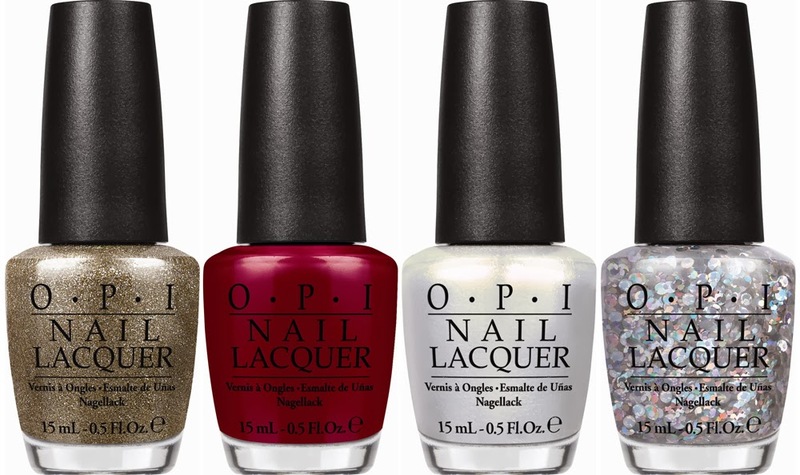 This year, OPI team up with Mariah Carey (this is the second time) to feature their Holiday Collection for 2013. Buying fragrance as a present can be a hit or miss experience. Scent is a personal thing. Even if you know the person's taste, what you smell from the bottle might not be the same when it is worn on the person who received it. However, perfume is something which I can't resist getting for people, perhaps I get drawn by the inviting packaging and beauty of the bottle. Jo Malone is my favorite choice of brand which I go for when it comes to getting perfume as present. 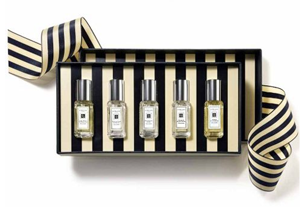 This Christmas, Jo Malone came up with a few sets. I personally recommend the Christmas Ornament set which comes with 15ml English Pear & Freesia body cream and 9ml Pomegranate Noir Cologne. It comes with a square box which you can hang on Christmas tree. Although some people might get this for its superb presentation, to others, the content fits rightly to the Christmas mood. 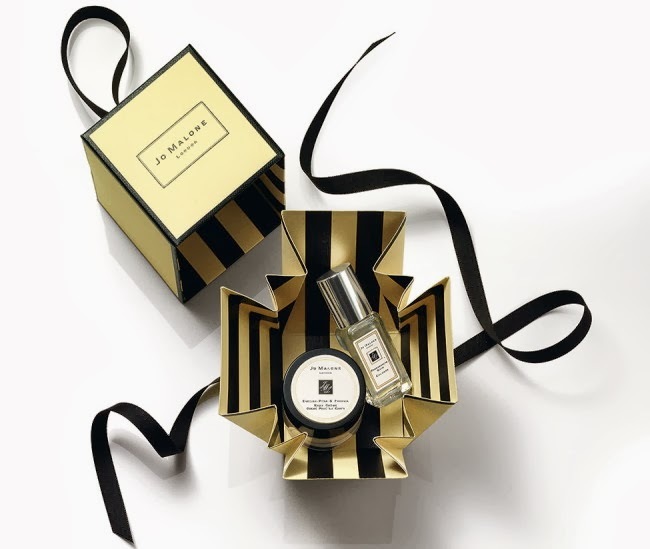 English Pear & Freesia and Pomegranate Noir are the famous Christmas scent from Jo Malone. One of Jo Malone's uniqueness is that the cologne can be worn in layers. Pick and choose your favorite cologne and mix them together to create a scent which is unique to your taste. The Cologne Collection is a perfect set for adventurous people who wants to try different cocktails scent with their own recipe. It comes with 5 cologne, 9ml each. The scent includes Lime Basil & Mandrin, English Pear & Freesia, Blackberry & Bay, Peony & Blush Suede, and Amber & Lavender. This is the set which I am getting for myself.